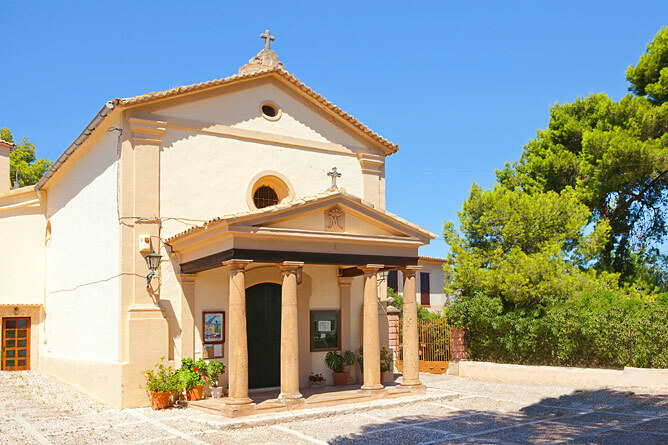 Porta Mallorquina - your leading real estate agent in Bonanova! 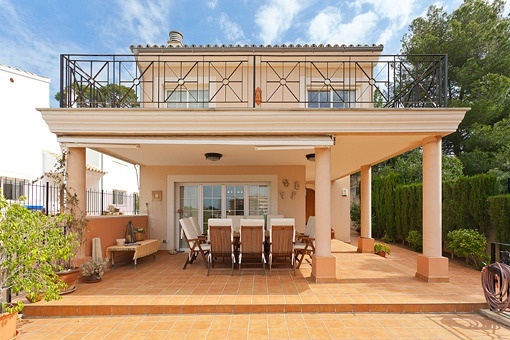 You are looking for a property for sale in Bonanova, or have a question regarding our real estate offers in Mallorca? 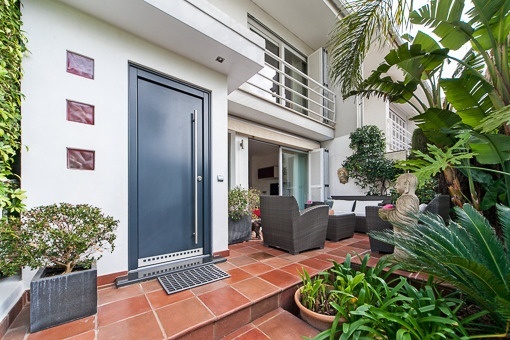 You were not able to find the ideal apartment in Bonanova? Then please call us on +34 971 698 242, or send us an email to info@portamallorquina.com. 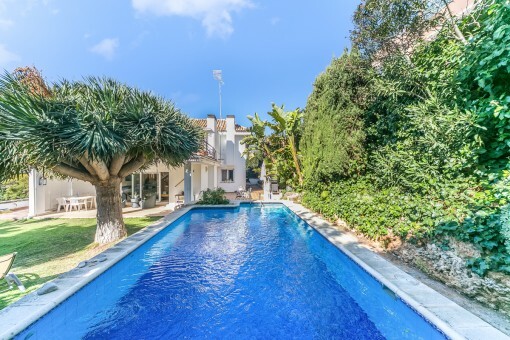 Our Porta Mallorquina real estate agents in Bonanova will be pleased to asist and will help you find your dream property. 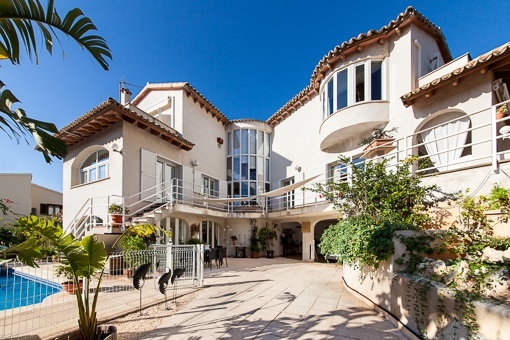 Bonanova is one of the quietest and best-kept neighbourhoods in Palma. 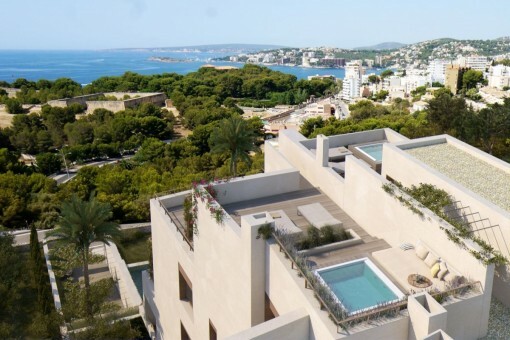 Located above the city on a hill, the resort offers exquisite views of the sea and the island's capital. The wide streets are mostly lined with modern apartment buildings and real estate in the upper price segment. Some hotels have the best location identified on the hill, above all the 5-star deluxe hotel "Valparaíso". 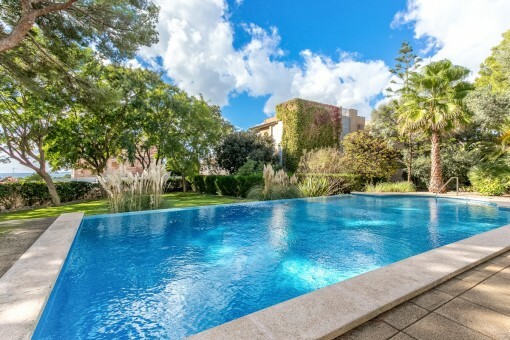 Holidayers and residents appreciate the benefits of Bonanova: Quiet seclusion in the city vicinity. 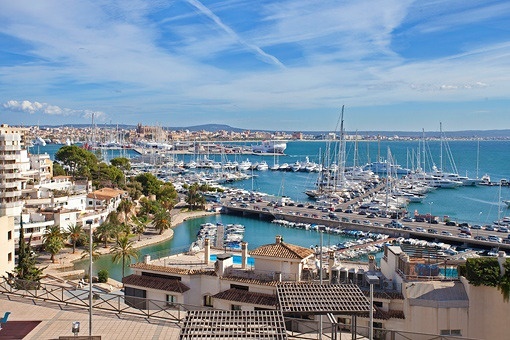 By car you can reach both the city centre and Cala Mayor, the nearest beach, in only 5 minutes. 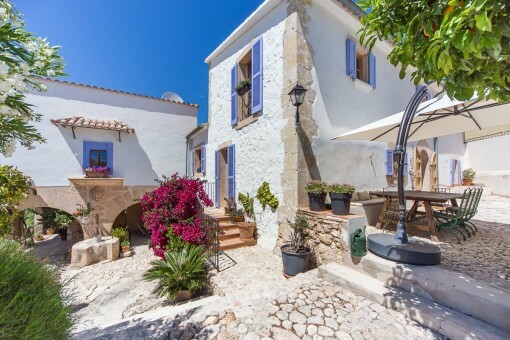 Popular with day trippers is the Castell de Bellver nearby. Built in 1309 the fortress is perched on the neighbouring hill of Bonanova and attracts daily visitors from near and far. While the castle from the outside makes a defiant impression, it impresses on the inside with its graceful and elegant whitlows. The ground floor is Romanesque and upstairs gothic. In summer the courtyard converts into a unique open-air stage, when numerous concerts and events are held. Surrounding the Castell de Bellver is a natural pine forest, with the many trails and paths. The Parc de Bellver is Palma's green lung and a paradise for joggers and walkers. 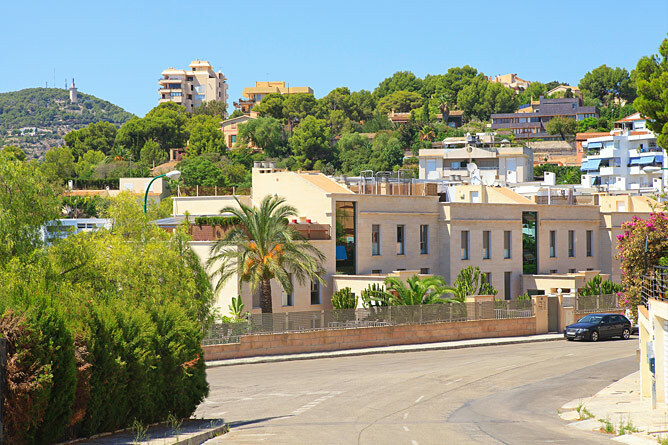 Leaving the hills of Bonanova, you almost automatically reach the shopping centre "Porto Pi", the shopping temple of Mallorca. Countless boutiques invite you to stroll. And friends of gambling will find the modern casino "El Dorado". For night owls, a walking trip along the Paseo Marítimo is offer. The promenade is transformed every weekend in a single mile of celebration. Many popular clubs like the "Cultura Club”,"Tito" or "Pacha" open their doors at midnight until dawn. A particularly colourful crowd is attracted by the iconic house club "Garito Café" at the port of "Can Barbará". Thanks to the wonderful location it is also worth a visit during the day. The district of Bonanova is perfect for urban people who value their peace and quiet. Because of the secluded and safe residential area, it is only a short hop to the lure of the bustling capital of the island. 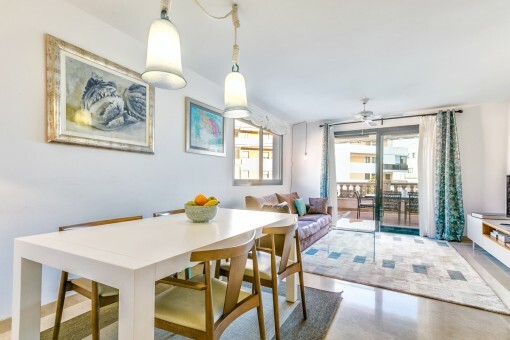 you are reading: Bonanova: Property for sale in Bonanova by Porta Mallorquina Real Estate · Porta Mallorquina Real Estate Rating 4,8/5 by 200 testimonials.